All right here’s the thing: It used to be that every Friday, we’d throw up the latest episode of World of Wonder‘s web show Ring My Bell and sign out for the weekend so that we could go out to The Eagle and drink in the darkroom take a walk in the great outdoors. Well, since I started doing that more and more of the queens from RuPaul’s Drag Race have started making videos and posting them right at the end of the week. 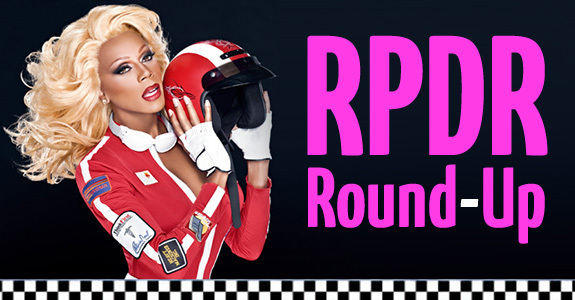 For the sake of fairness, I’m going to try and link as many of them as I can while still posting the weekly Ring My Bell in the newly christened RPDR Round-Up. Let’s get this doooooooone. First up, there’s Shannel on Ring My Bell (video below) where she answers a surprisingly large number of questions about I Love Lucy. Chad Michaels, Manila Luzon, Willam Belli, Alyssa Edwards and Shangela starring in the remix video for Cher‘s “Woman’s World”. Sharon Needles and Alaska are back again for another episode of Pure Camp. This week, they burn soy burgers and try to pretend that soy hot dogs aren’t vile tubes of hatred. 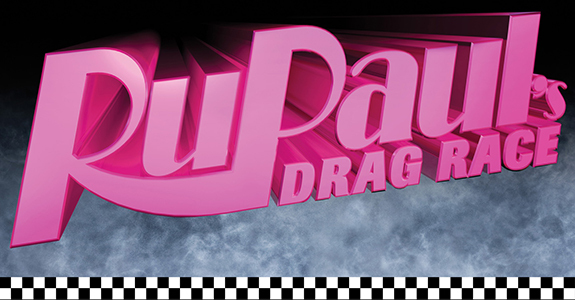 And finally, if you haven’t heard yet, Willam‘s doing a daily blog for Logo for an entire month. Check out the latest one here! FitnessBytes: Paul Walker Can Still Get It!